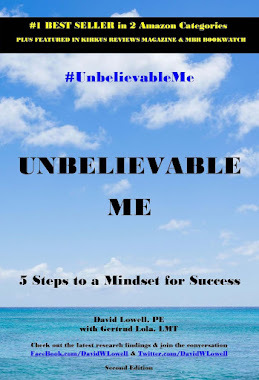 Pick up your free copy of #1 Best Seller in 2 Amazon categories "Unbelievable Me". Free editions available on Kindle (for PC, tablet, and mobile) and iBooks (iPad, iPhone, etc.). 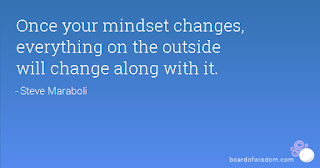 "Growth mindset" is in the news just about every day. Below is a list of some of the most recent big headlines. Be sure to check in regularly for the latest updates! 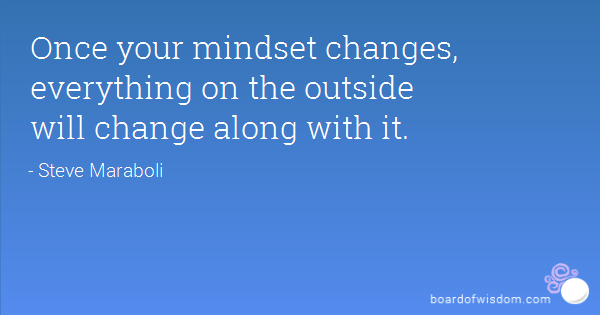 Huffington Post: What Are Your Happiness Strengths and Weeknesses? Forbes: Lebron James Agains Steph Curry: Who Will Win?